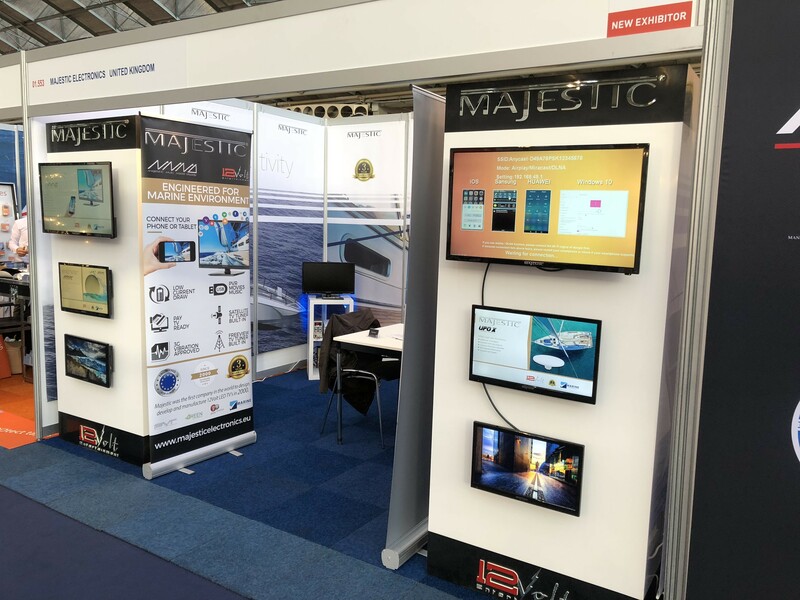 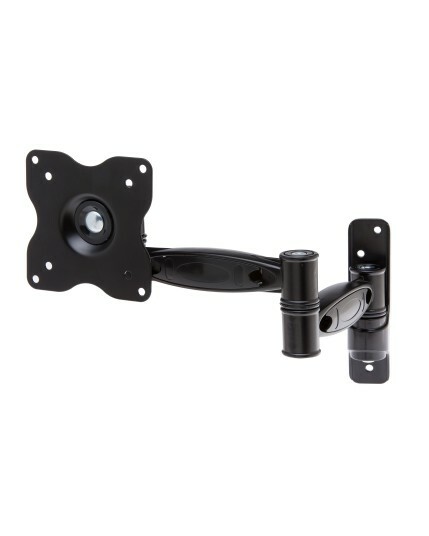 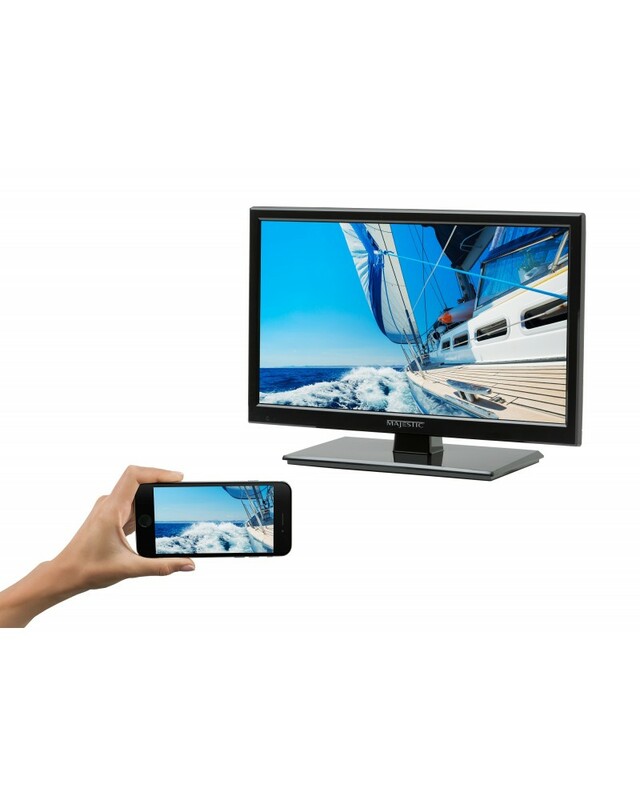 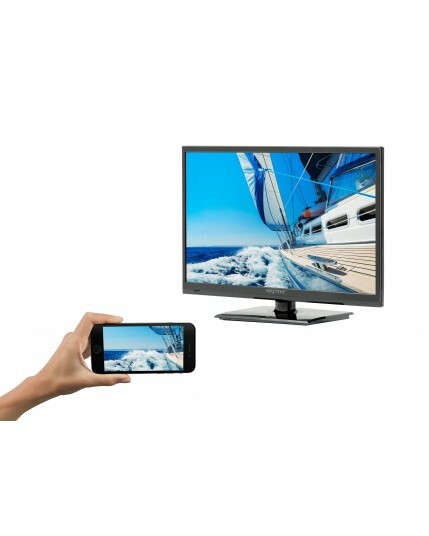 Majestic Electronics always has new 12 Volt LED TV's, Antennas and much more being developed for the Caravan, RV, Motorhome and Marine industry. 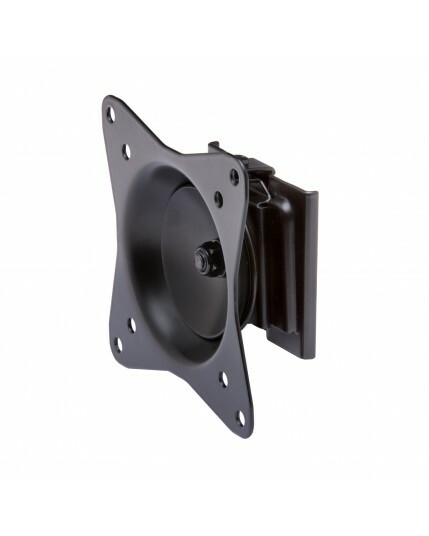 We always want our customers to be fully educated as to the superior difference in quality that we offer. 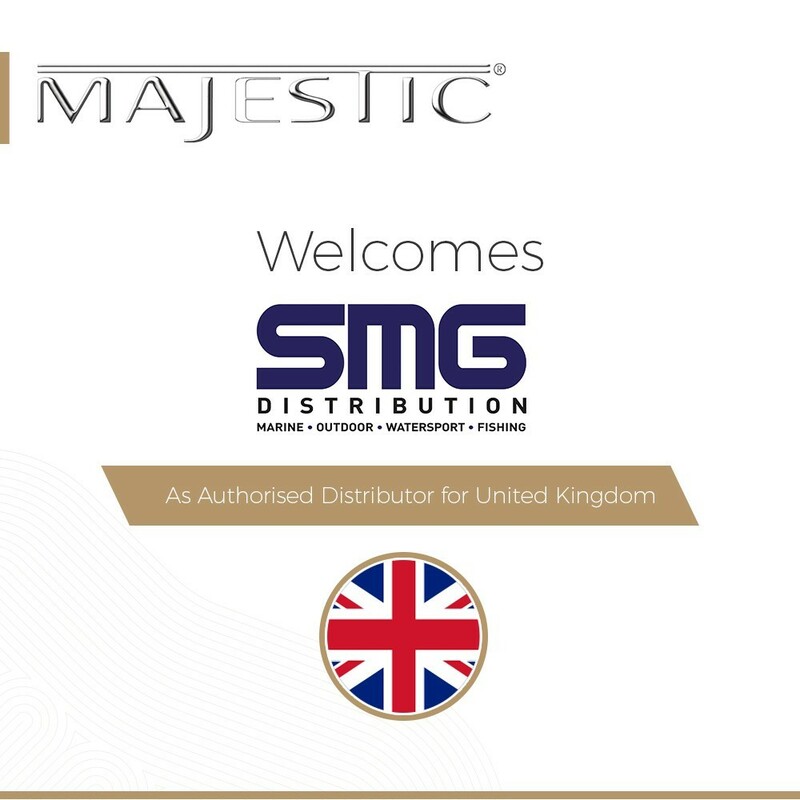 Following the MET 2018 show in Amsterdam Majestic has appointed SM Group Europe Ltd for the UK and Ireland distribution. 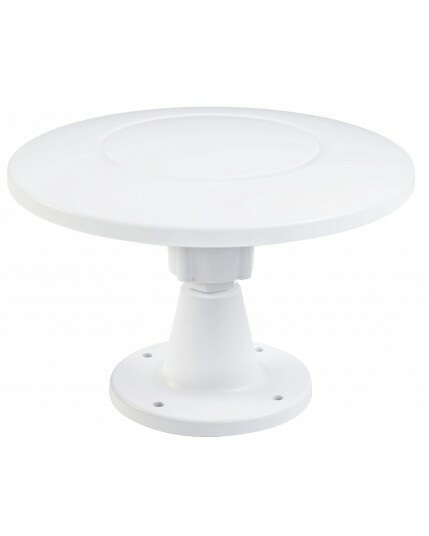 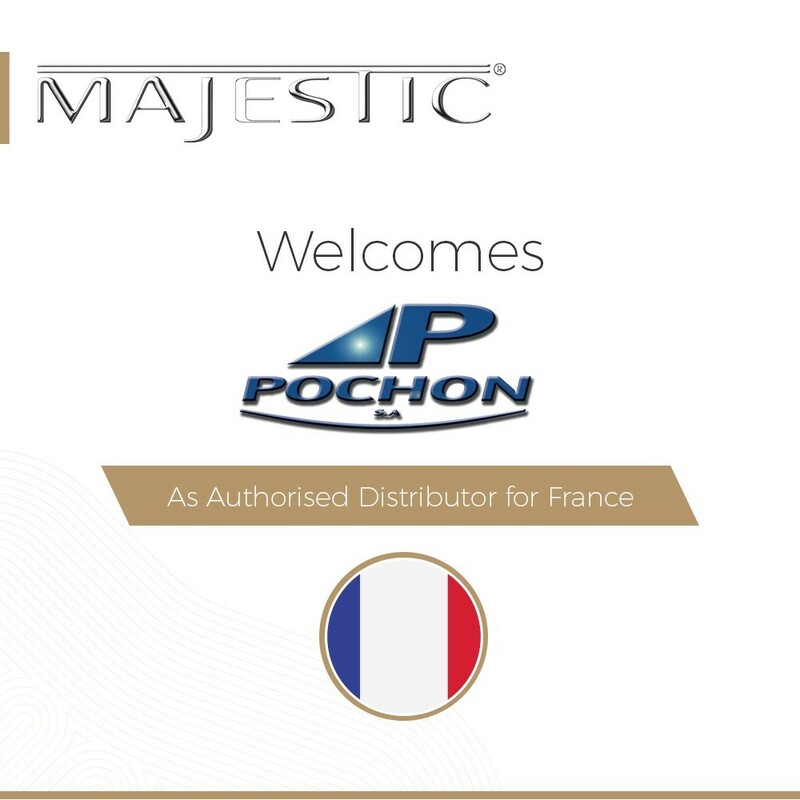 Majestic appointed Pochon in France to be the exclusive distributor of the Majestic range of Low Current 12 Volt TV's, Antennas and other accessories.